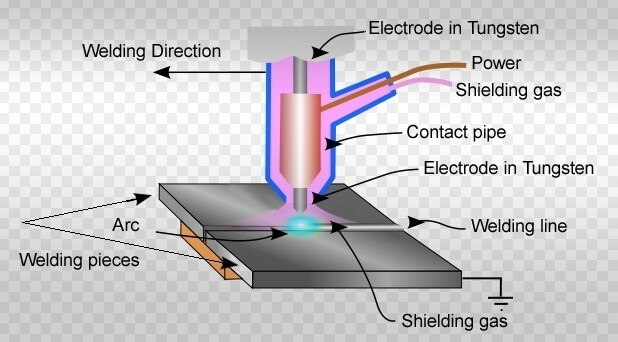 Product categories of Welding Machine, we are specialized manufacturers from China, ARC Welding Machine, DC Welder suppliers/factory, wholesale high-quality products of Welding Equipment R & D and manufacturing, we have the perfect after-sales service and technical support. Look forward to your cooperation! 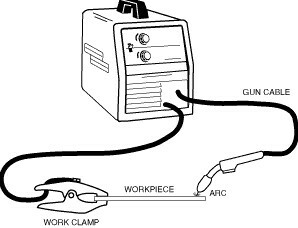 Dancy welders supply welding machine based on up-dated inverter technology.They are in small size,light and portable. 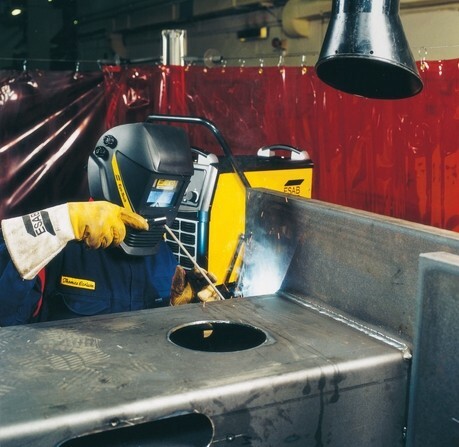 The reduced size and weight of these welders make Dancy welding machines popular choices used in machinery maintenance facilities and automobile repair shops,welding and fabrication shops. 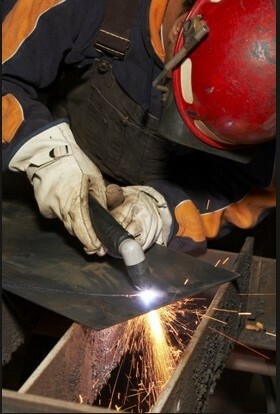 Farmers, as well, are increasingly turning to portable, lightweight units to make on-site repairs. 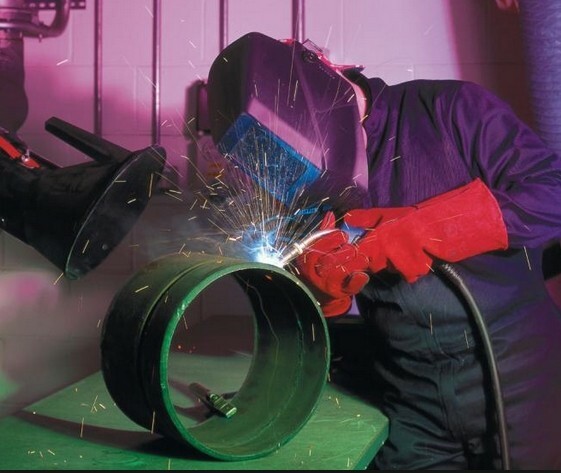 Dancy welders range from ARC welder,Tig Welding Machine,Mig and MAG Welding Machine,Air Plasma Cutter, Mulit use TIG MAM welding machine,Multi welder with Arc/Tig/Cutter,and Welding Supplies to fit your requirements. 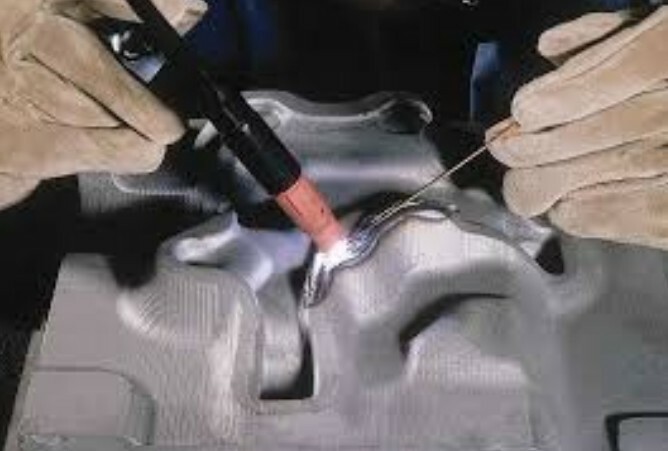 Concerning the demands is various in different country (for example,Russian,Poland,Greece,Brazil,India,Iraq,Vietnam,Colombia.etc),we always produce machines to fit your need.Your consultant or requirement will be answered professionally though our experienced sales people and engineer. Please click product photos for more detail.